Italian in Italy, new activities ! Christmas Holidays are almost over and at Scuola Toscana we are ready to start again ! Of course, all the good things of the previous years will be confirmed, but we are going to try also new projects. 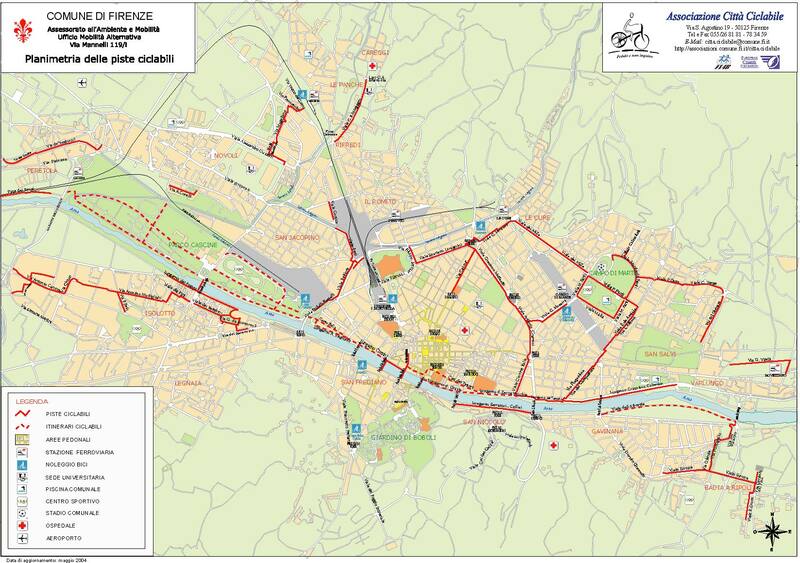 One of the new activity will be a “Florence biking experience”, together with our friend, and bicycle expert Filippo (who happens to be also a Florence certified guide). Therefore, better to wear an helmet and be very careful… yours faithfully has been bycicling in Florence for 30 years (see picture) and still marvel at how car drivers in Florence are able to totally ignore someone on a bicycle. However, with our guided tours you will be more than safe, as we go on selected routes, at a leisurely pace, with many stops and lots of things to see. The tours will be not only in Florence but also in Chianti, Lucca, along the Via Francigena, along the Arno river.